As someone who loves celebrating the big and small moments, I always love making Valentine’s Day special for the kids. It is fun to watch their eyes brighten up with the little activities. Using the month of February to emphasize love in our home is a natural and yearly focus. If you want to make Valentine’s Day special this year, I want to encourage you that it does not have to be anything elaborate or costly. You can do so much with what you have and using very little money. Here are four ideas to help you get started with making Valentine’s Day special! 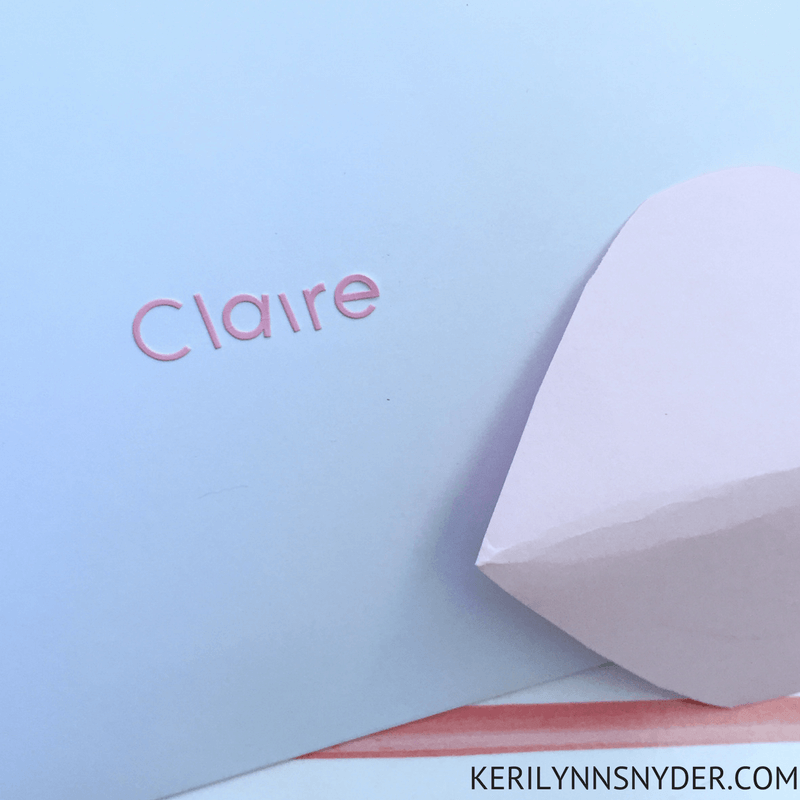 Sharing valentines as a family has been a tradition for a few years now and it is a favorite. Every year, I break out the envelopes on February 1st and they stay out all month. Every family member has an envelope aka their Valentine’s mailbox. Over the course of the month, we can put little notes in each other’s envelopes. The kids get so into this! Even when they were not able to write, they draw pictures. It is the easiest and cheapest activity and cultivates a strong sense of family. Our envelopes are made using white paper, tape, and stickers to spell out the names. I usually tape them to the fridge or around that area. It is all insanely simple and it works. I saw this a few years ago and love the idea! In the past we have left notes on the bedroom doors for the kids and they always love it. The idea is that you put a heart on their door every day with a little note on it. For a visual, check out how Beth shares a little more about putting hearts on her daughters’ doors. It is rare for my husband and I to go out on Valentine’s Day. I would much rather wait and go not on the day. While we do still try to make the night special, we also realized it is the perfect time for a family Valentine’s dinner. You can make whatever you want- order a pizza or make it fancy. Light the candles (even with pizza) and have a special dinner for your family. With all of the candy, I also love to mix in some practical ideas for Valentine’s Day. I love the idea of putting clever sayings with a little gift. 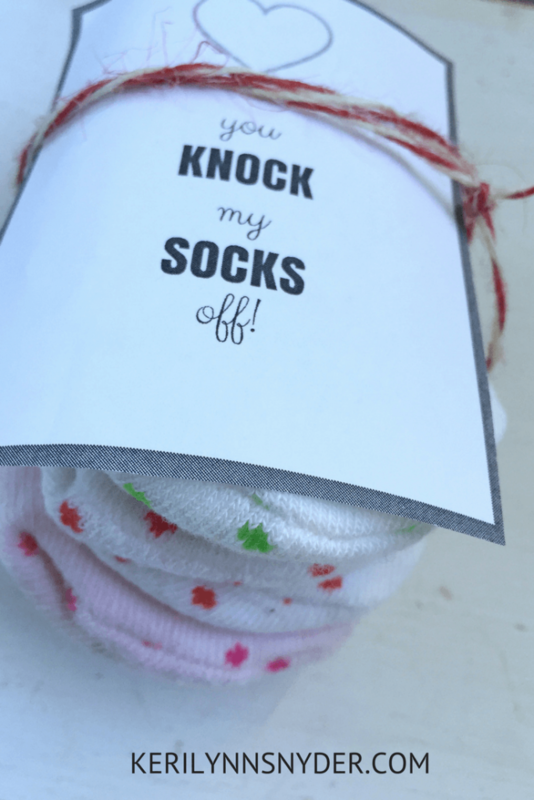 A fun gift for littles is to use a cute note with Tiny Captain socks. Isn’t it the cutest?! Grab this little note from the Thriving Mom’s Library! 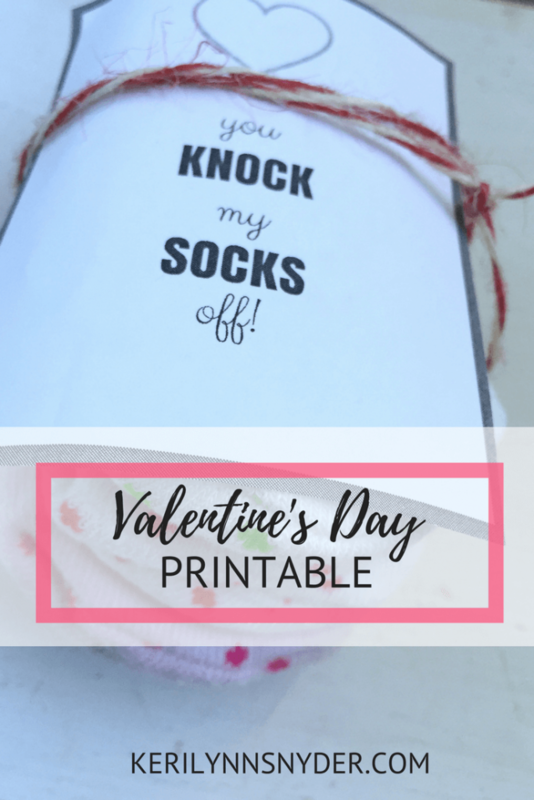 Aren’t these the easiest ways to make Valentine’s Day special for kids?! I love that you do not have to spend a lot of money to make meaningful memories as a family. It really is the simplest acts that make such an impact! Share your ideas below in the comments! 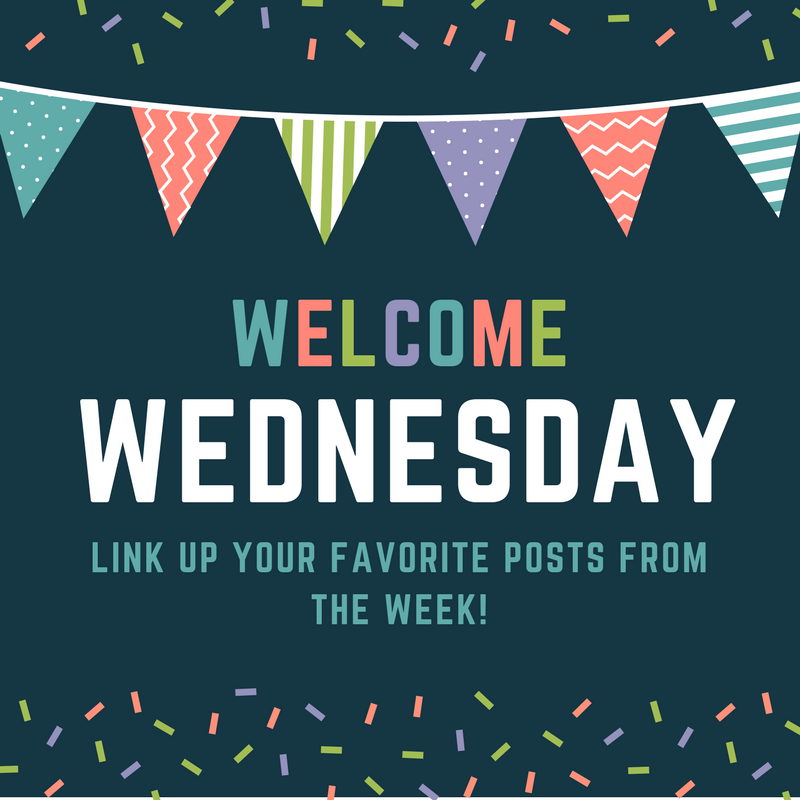 Now it is time for Welcome Wednesday! Bloggers link up your posts and non-bloggers, find some new friends to follow! 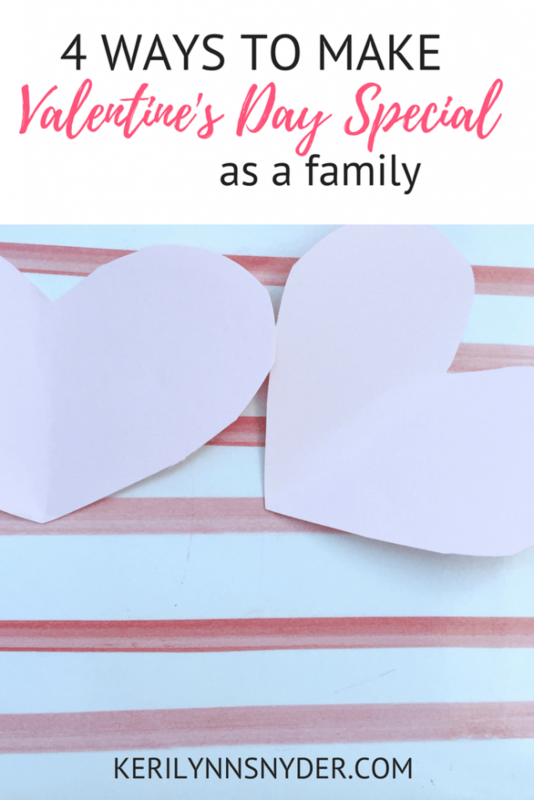 I love the idea of Family Valentines! That’s so fun! I do heart shaped notes in my girls’ lunchboxes during the month of February. I write a note every day for them, but this just makes it more special! I always did something special for the boys on Valentine’s Day. I never thought about doing something every day for two weeks. I love your idea with the envelopes and you have given me an idea to mail something to my boys at least three times over the next two weeks! Thanks for sharing! Yay! I am so glad! I hope they enjoyed it!